For more info and special forum member pricing please email [email protected]! Dynamic Changes To The Range Rover Velar The Range Rover Velar has established itself successfully on the market from the very start with its extravagant design. 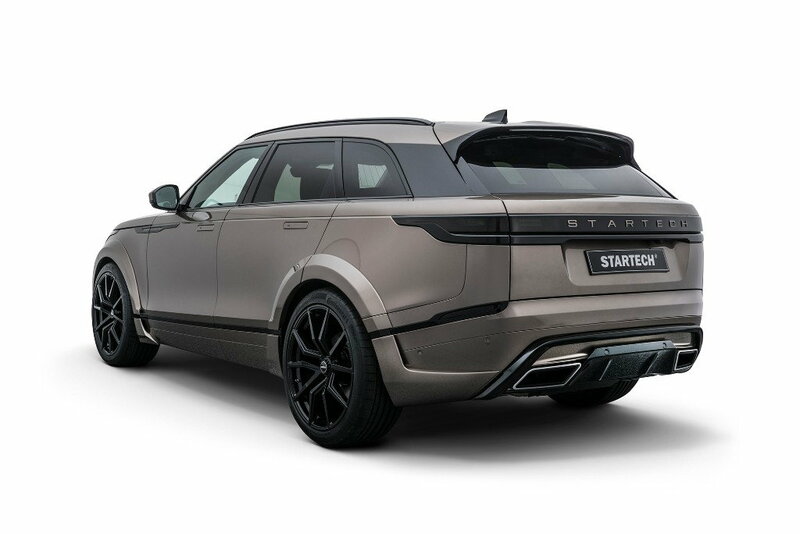 The designers of STARTECH, a BRABUS Group Company, developed new front and rear cladding as well as a WIDEBODY version for the modern bodywork that give the British 4×4 an even more thrilling appearance. Extra-wide STARTECH Monostar M 22-inch wheels were developed to match the new look. 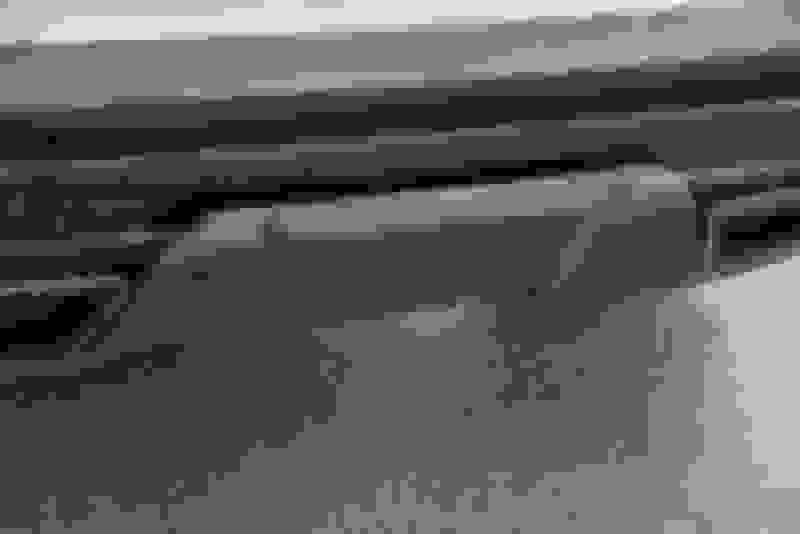 The driving dynamics on the road can be optimized further with a ride-height lowering. 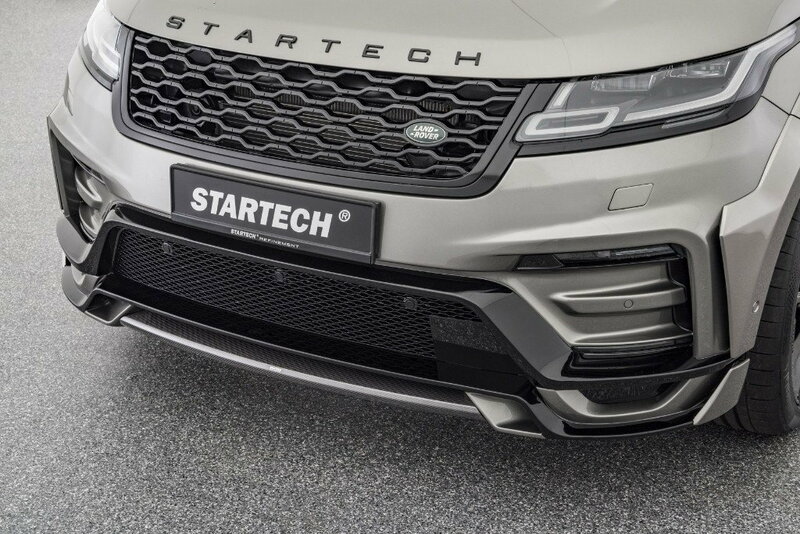 To give the Velar an even more distinctive face, the refinement specialist developed the STARTECH front bumper. 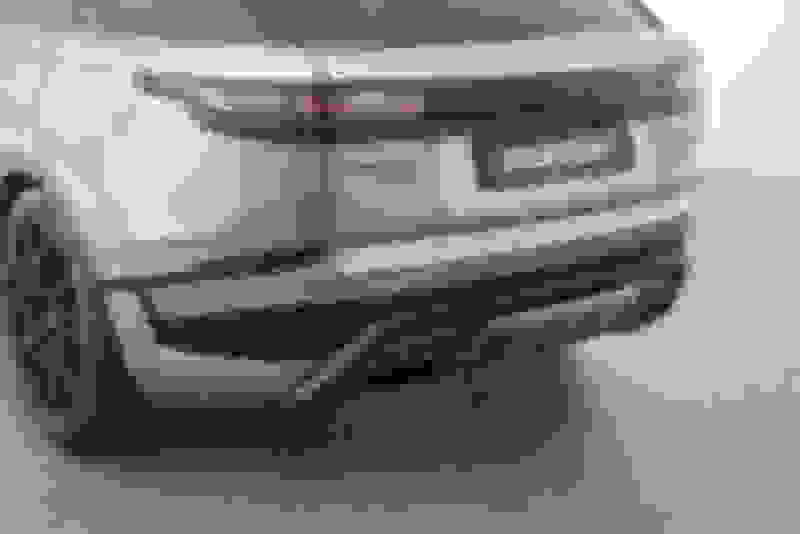 It* completely replaces the original front bumper and sets itself clearly apart from it with the integrated front spoiler, the larger air intakes and the integrated daytime running lights. 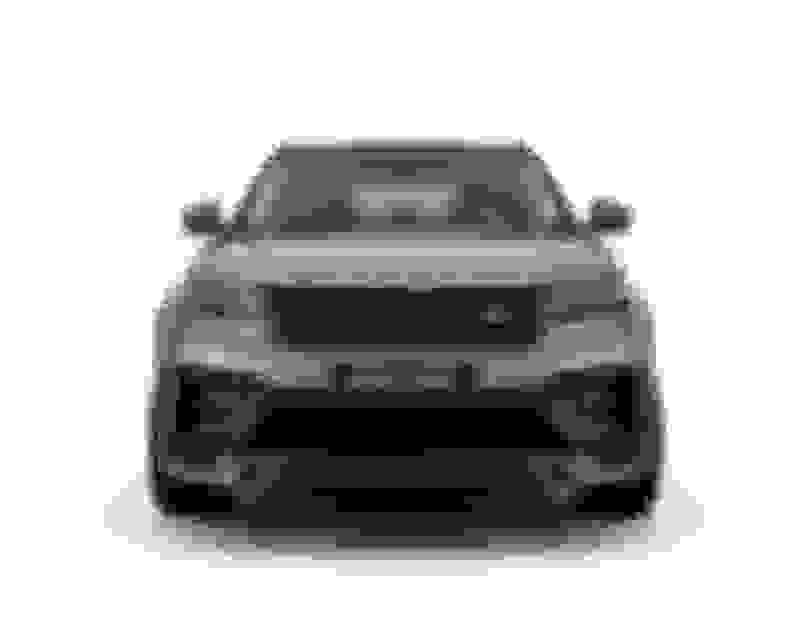 It is also available with a lower carbon fiber front spoiler. The 16-piece bodywork conversion kit adds 60 millimeters to the overall width of the Range Rover. 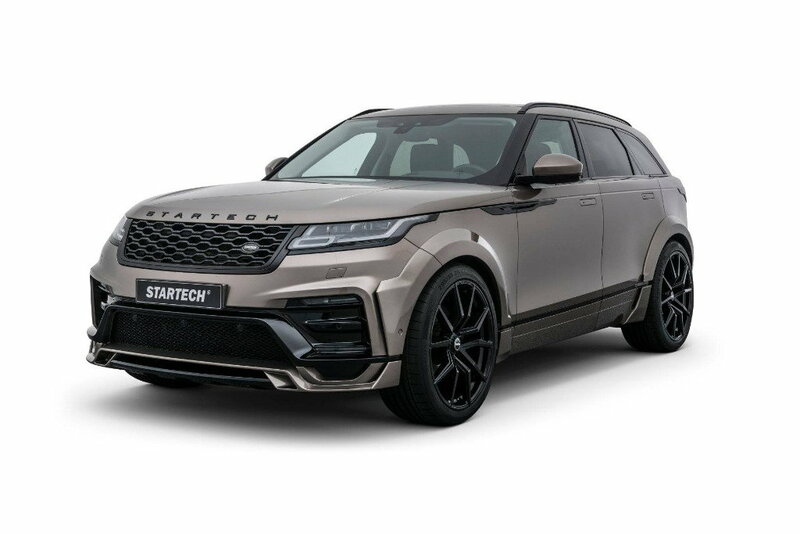 The WIDEBODY version is designed to be adapted to the STARTECH front bumper and the production rear bumper with tailor-made attachments. Maximum quality is also a given. All bodywork components are manufactured in OEM quality from PUR-R-RIM or carbon. The new front can be combined with the production bodywork or the WIDEBODY version. Under the larger wheel arches is room for king-sized 10Jx22 STARTECH Monostar M wheels. 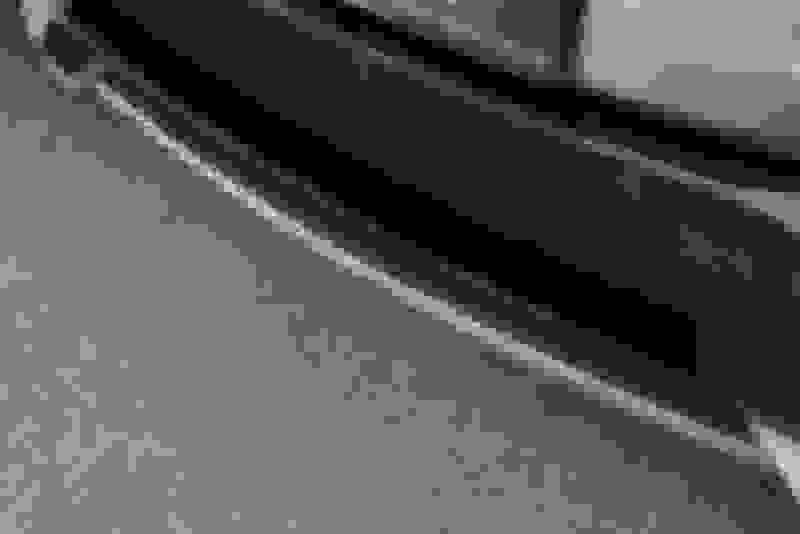 The five double-spokes extending all the way to the outer flange make them look bigger and more aggressive. A special detail of this black painted wheel is the hub cover in center lock look. The stylized nut comes in a variety of colors to meet your unique style. The optimal tires of size 295/35 R 22 are supplied by technology partner Continental. The appearance is rounded off with the STARTECH ride-height lowering, which is available for all Velar models with air suspension. 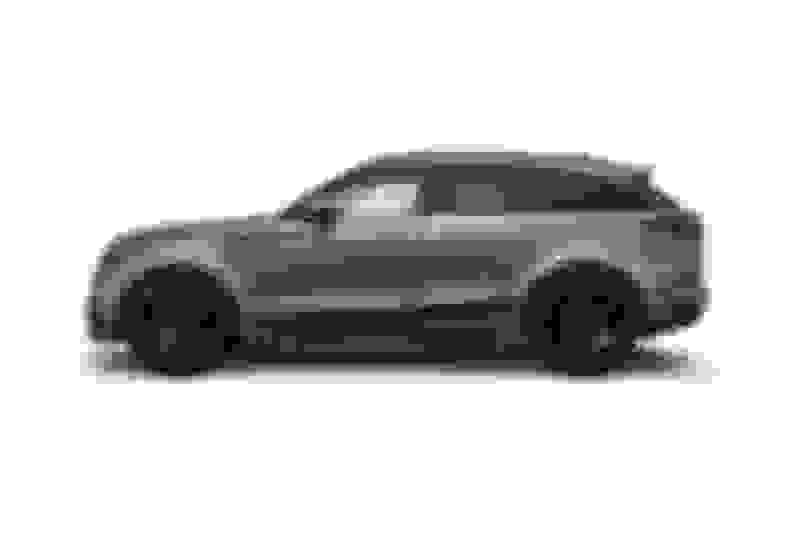 The suspension engineers programmed the module to lower the ride height of the SUV by 30 millimeters while driving. The lower center of gravity further optimizes the handling. 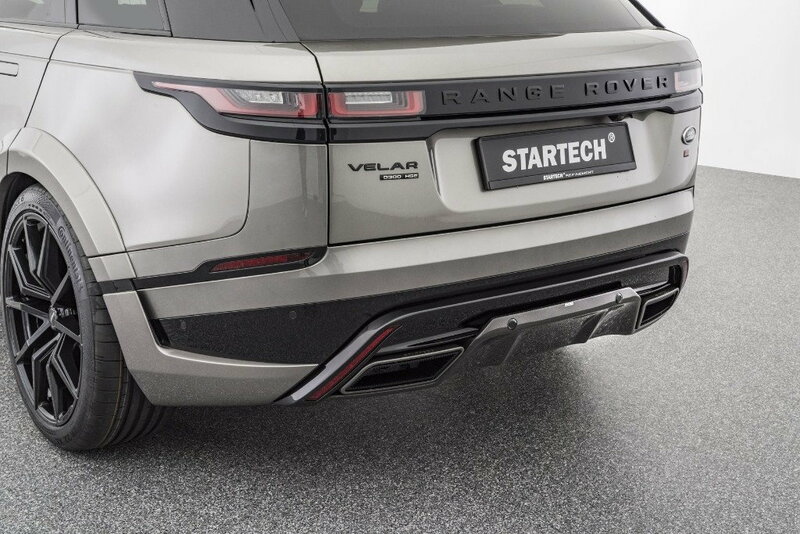 STARTECH also redefines the rear appearance of the Velar. The STARTECH rear insert is designed to replace the production center panel. The component from the refinement specialist captivates not only with its diffuser look, but also with the integrated exhaust embellishers, which are combined with the production exhaust. 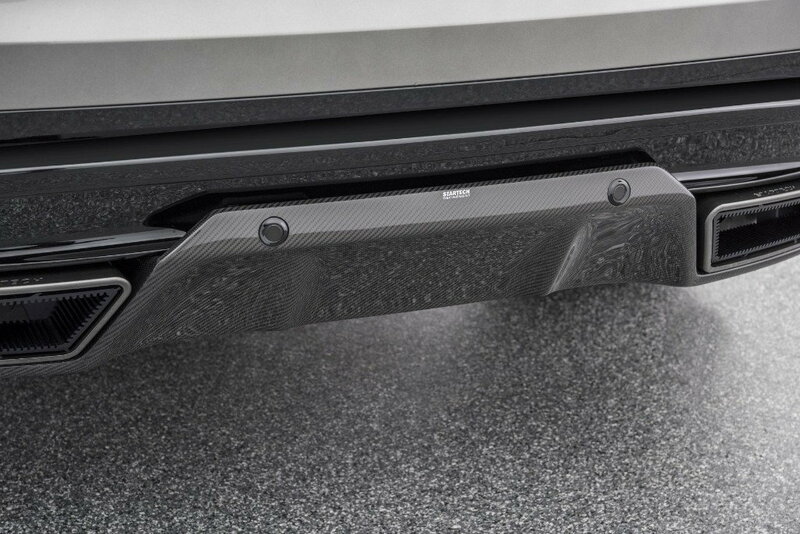 It is now available with a carbon fiber rear diffuser option. 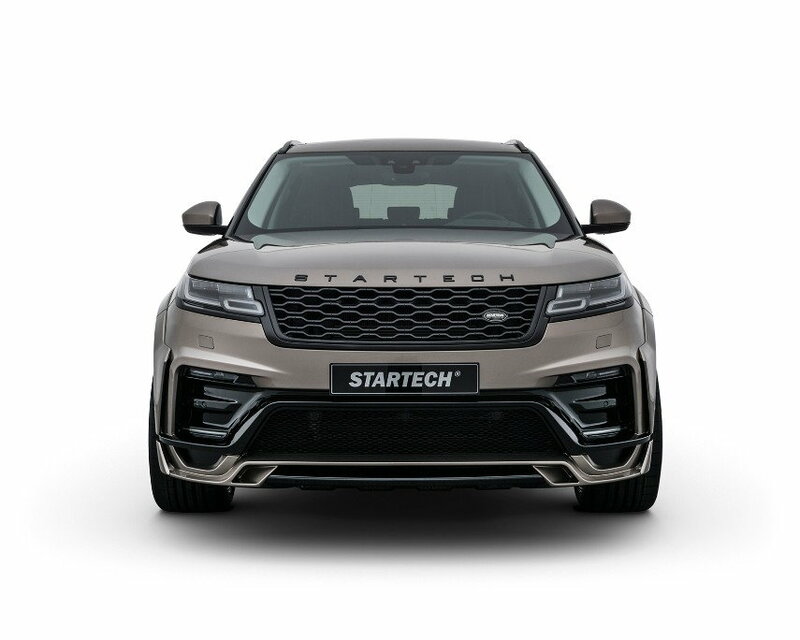 Quick Reply: STARTECH refinement program for the Range Rover Velar!